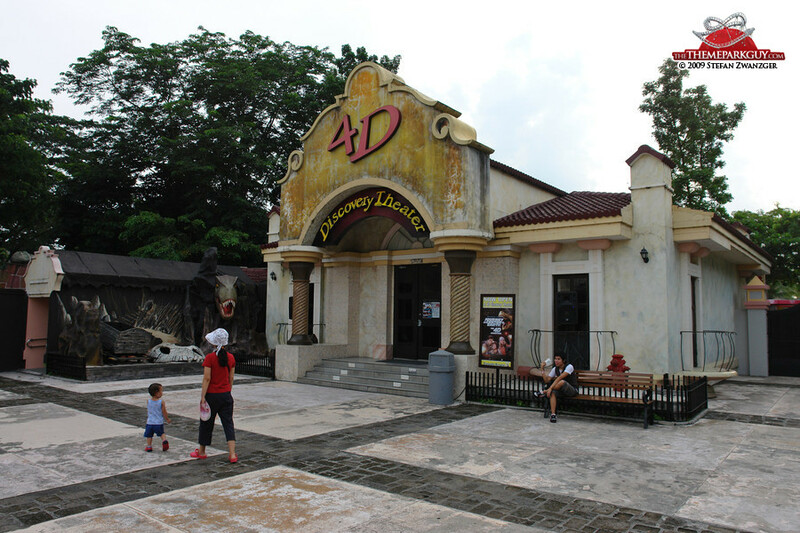 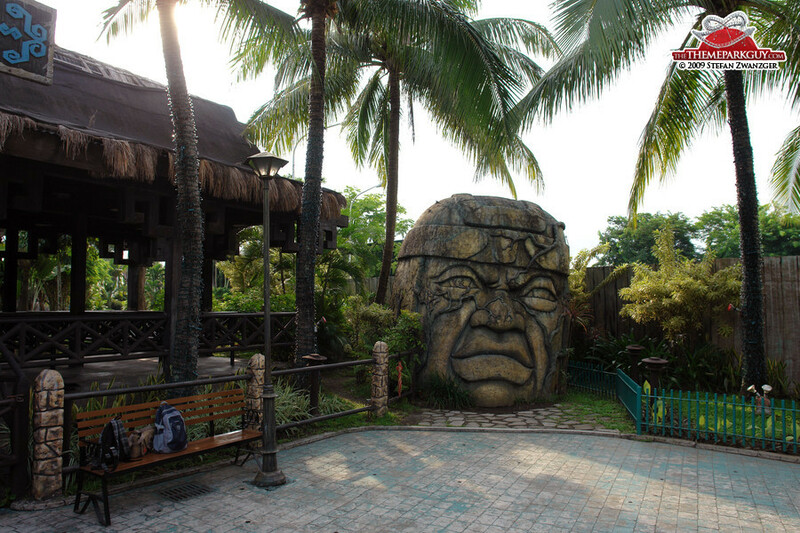 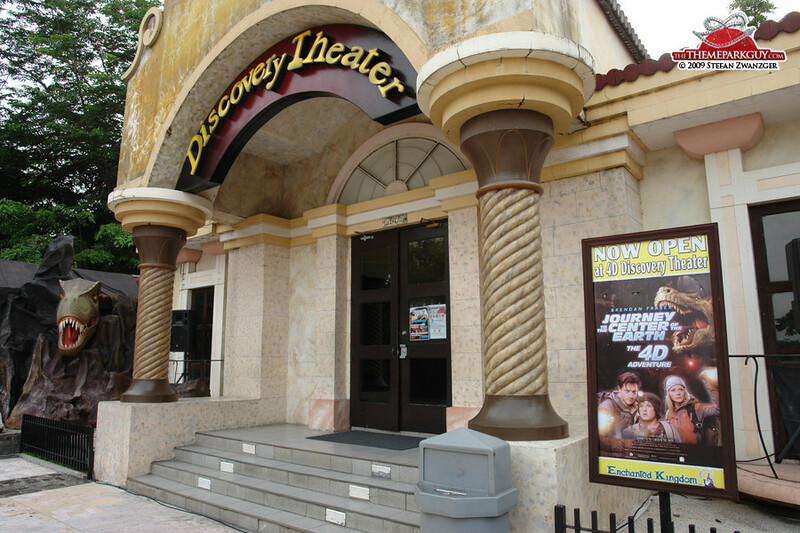 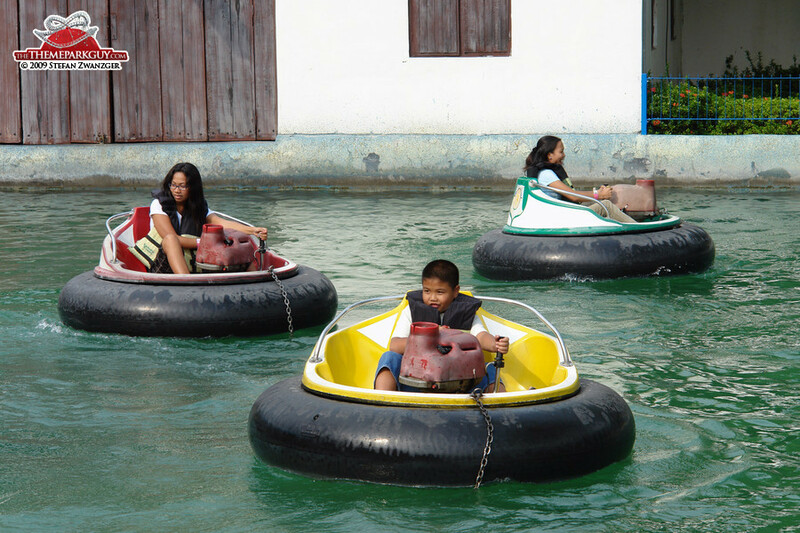 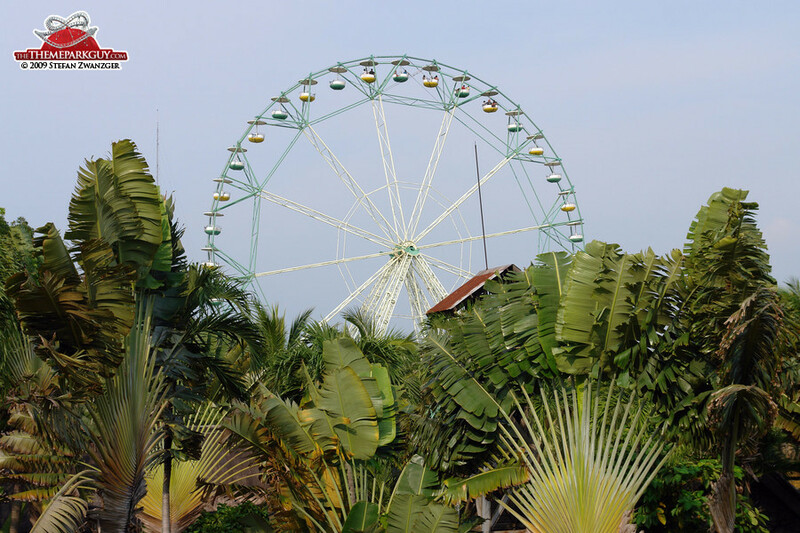 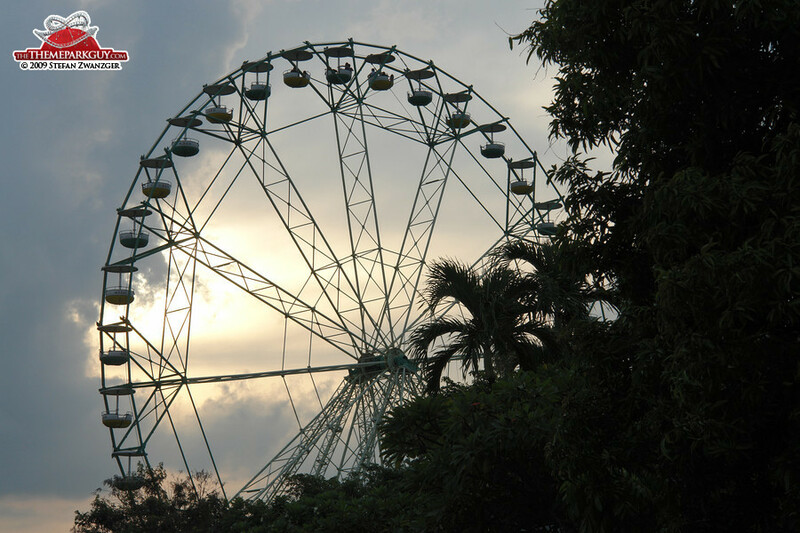 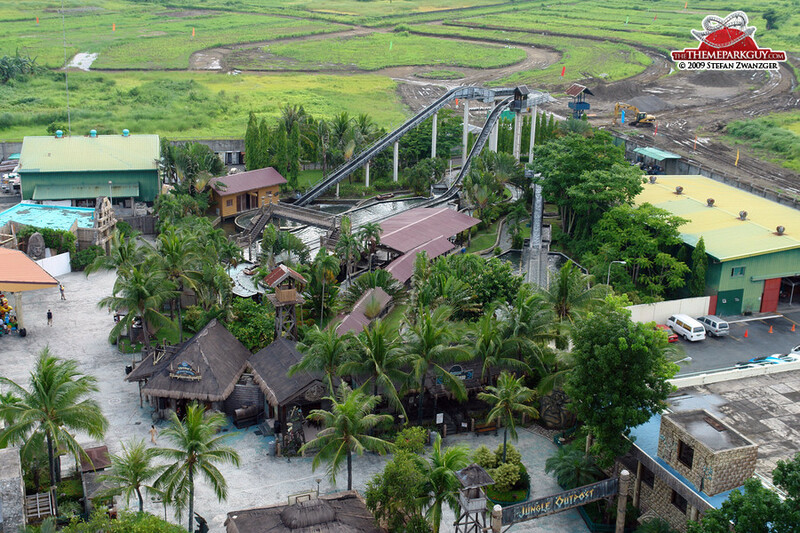 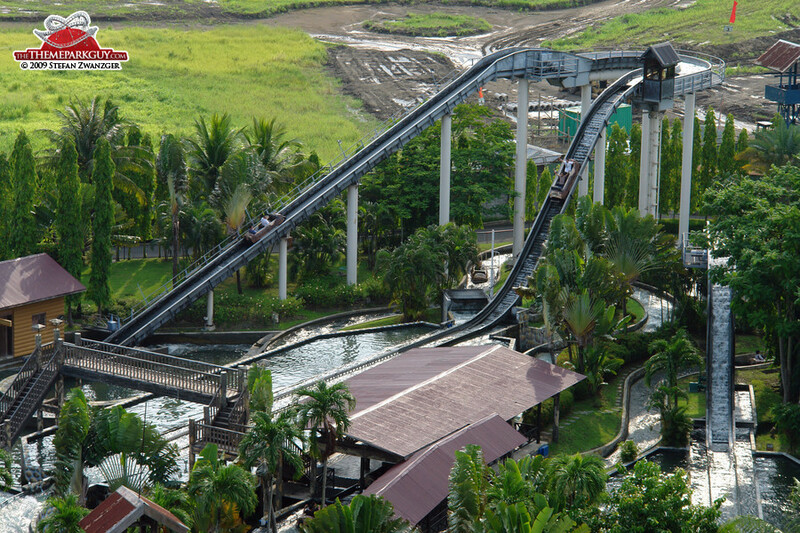 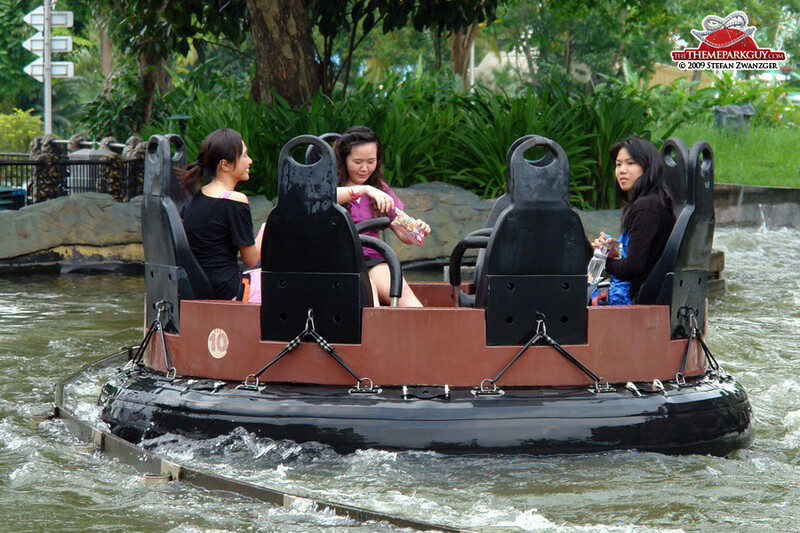 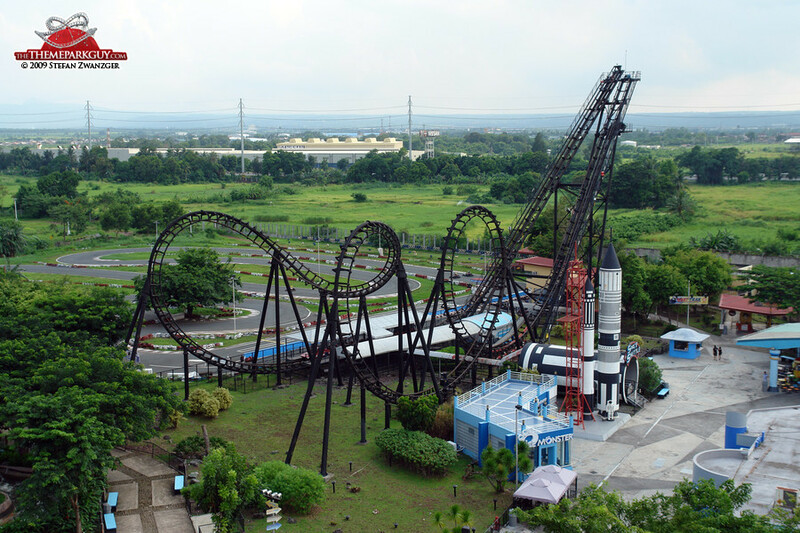 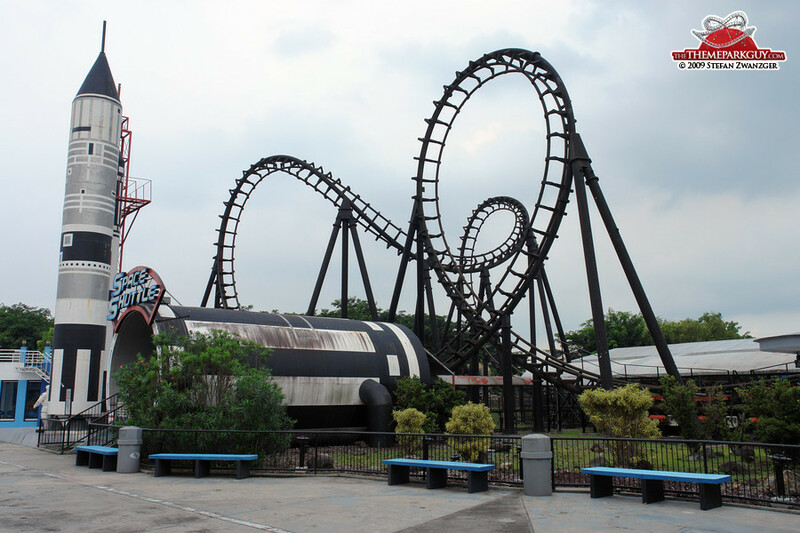 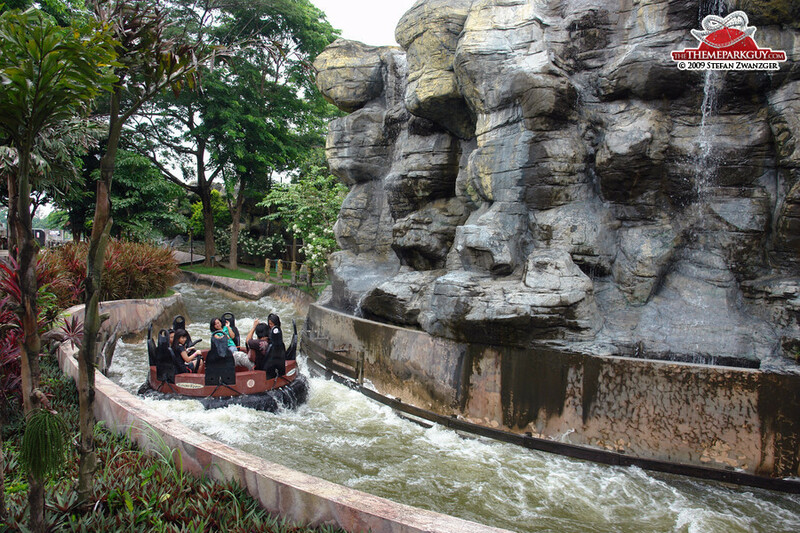 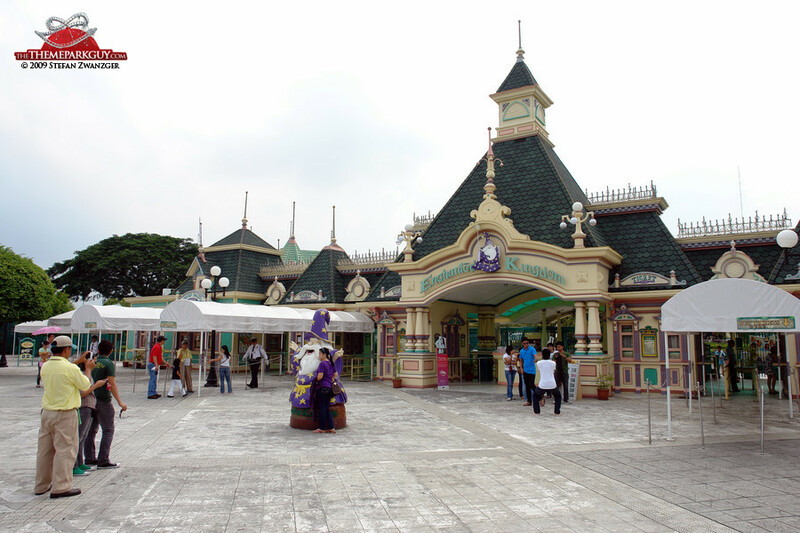 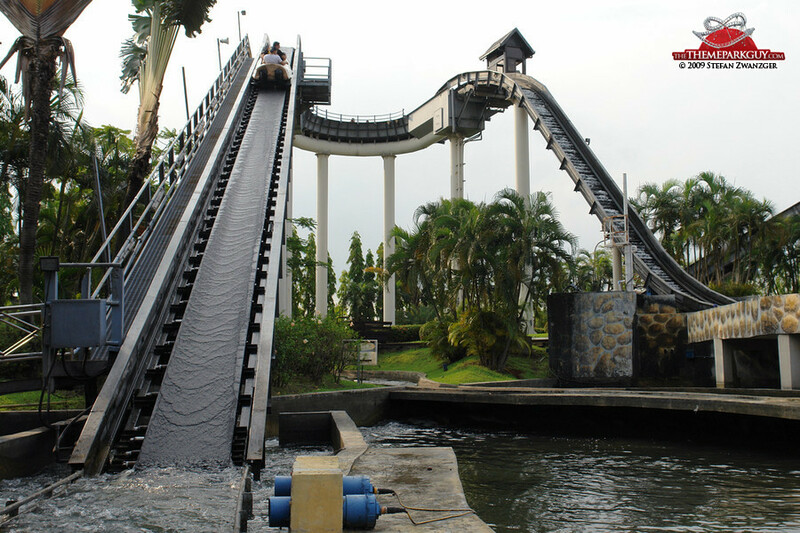 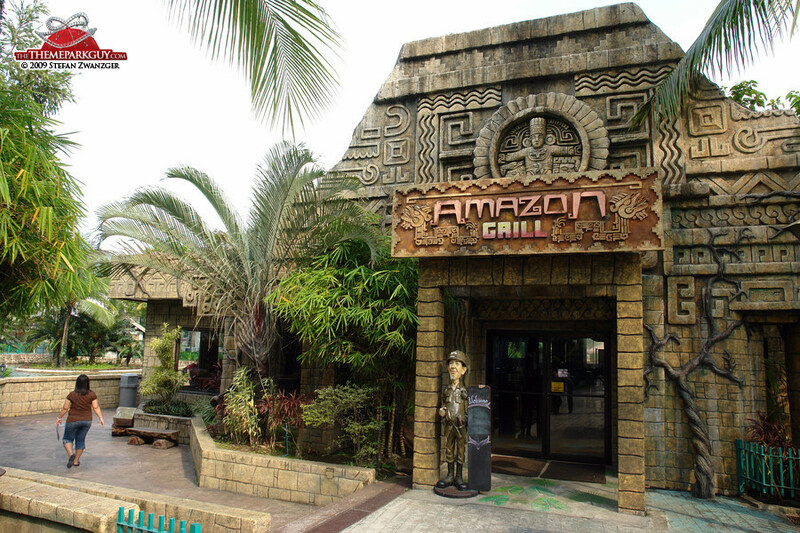 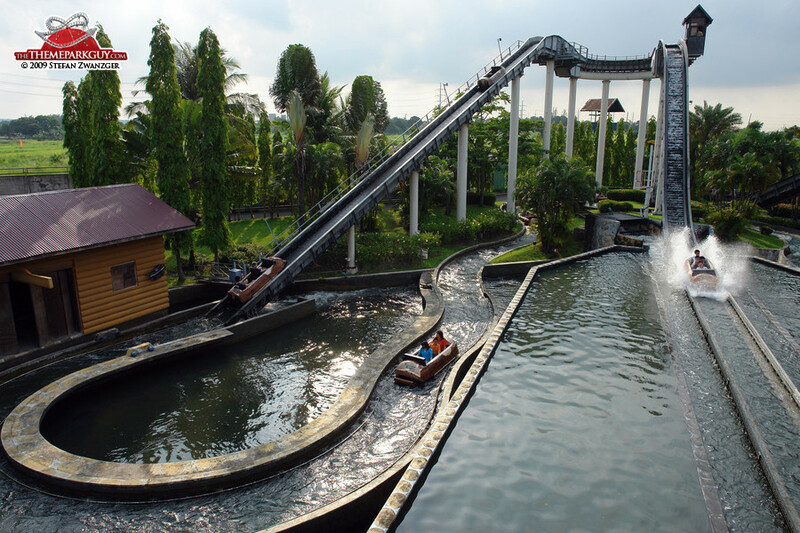 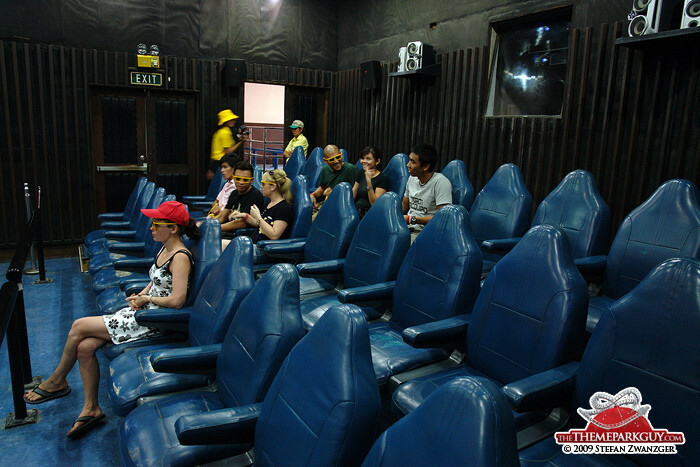 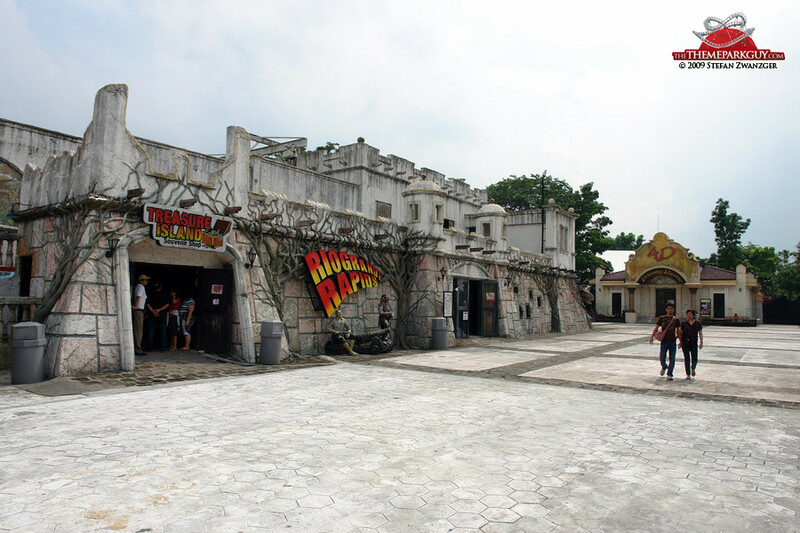 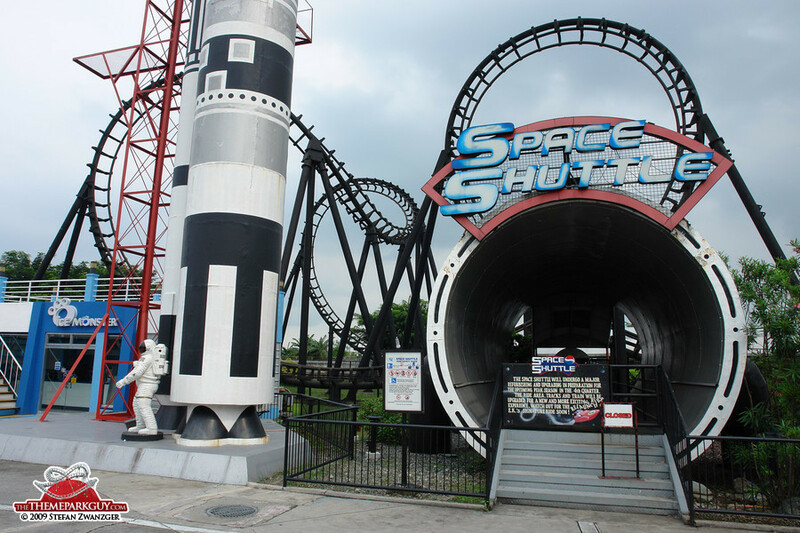 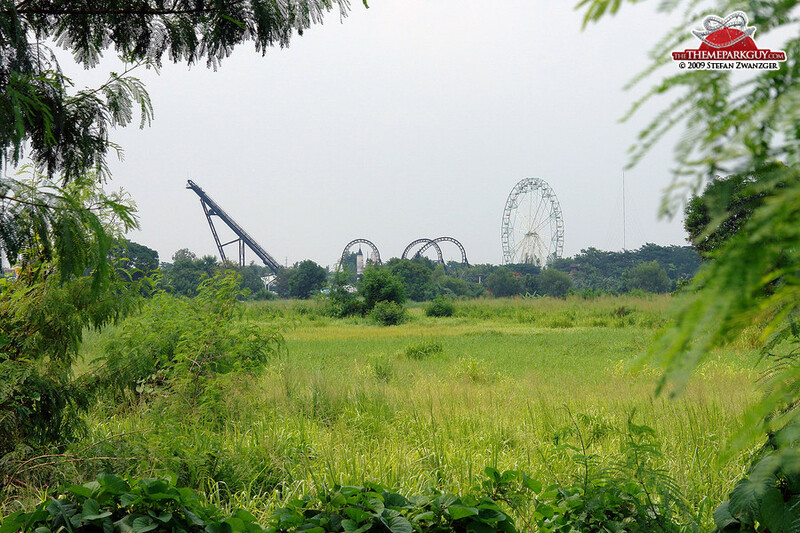 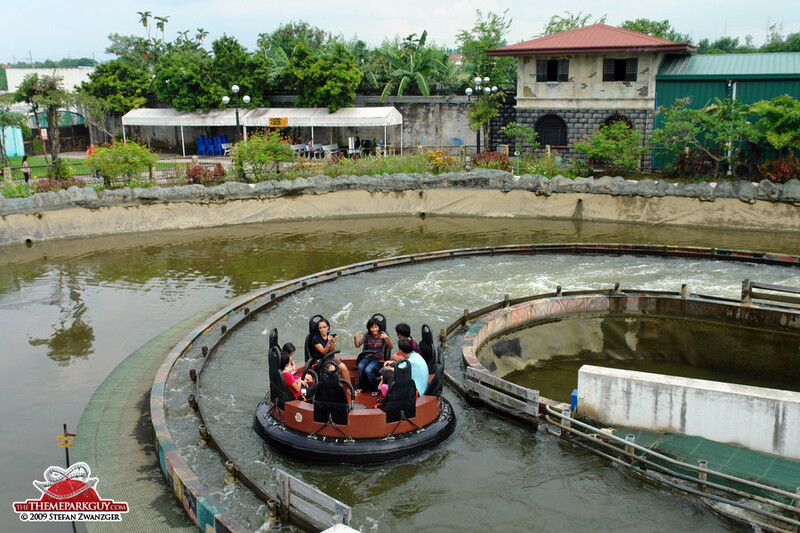 Surprisingly charming little theme park one hour's drive south of Manila featuring a looping roller coaster, a flume ride, a river rapids ride and a 3-D cinema showing (at the time of writing) a 20-minute version of 'Journey to the Center of the Earth' starring Brendan Fraser. 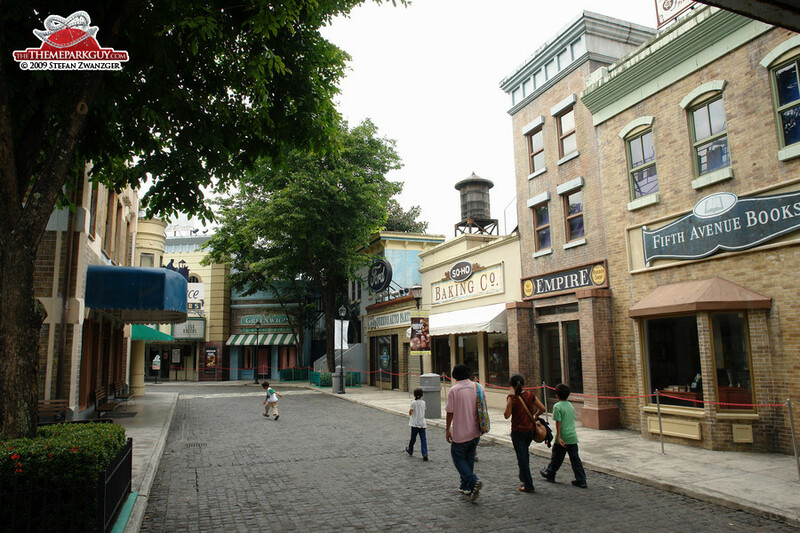 The Disneyesque entry gate and a Universalesque street scene leave little doubt where inspiration for the park came from, but the overall innocent charm of the place makes this lack of originality forgivable. 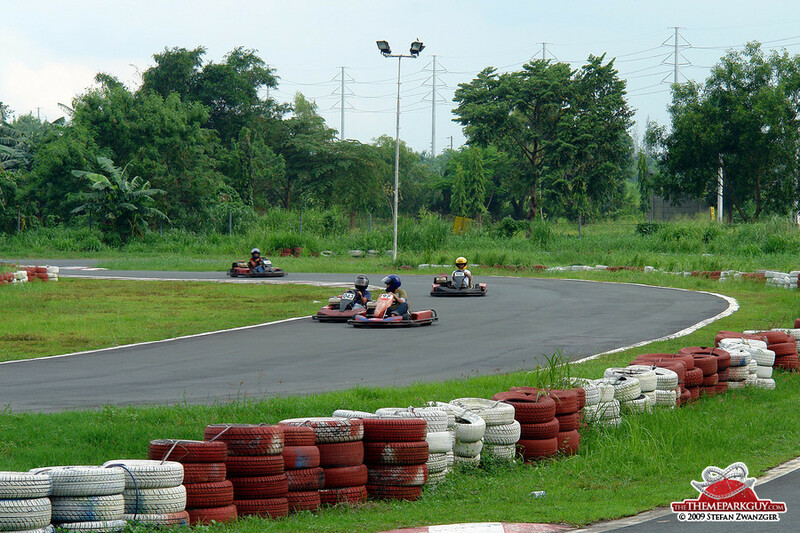 The only real disadvantage is that the kingdom is a bit hard to reach from Manila.